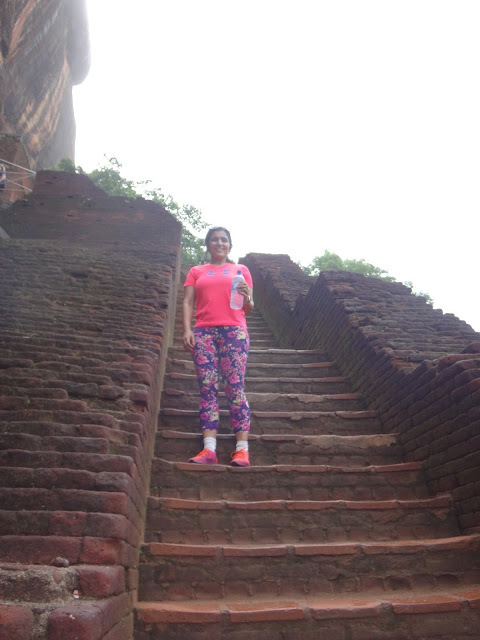 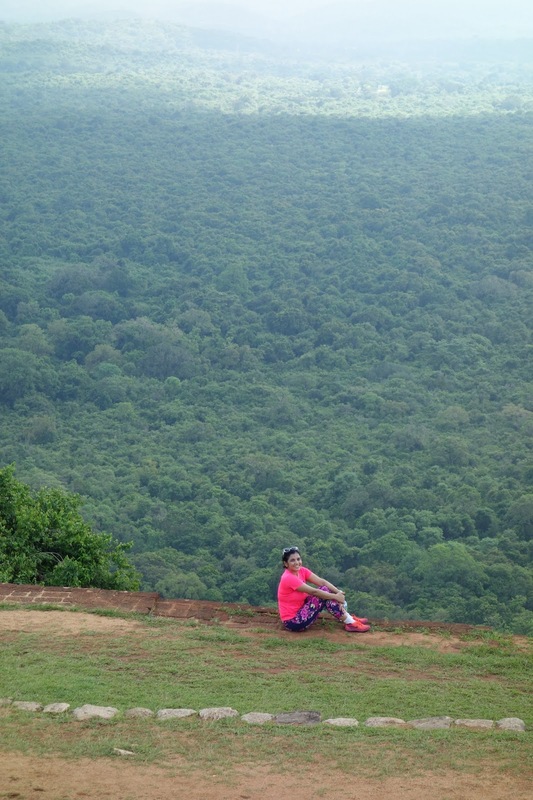 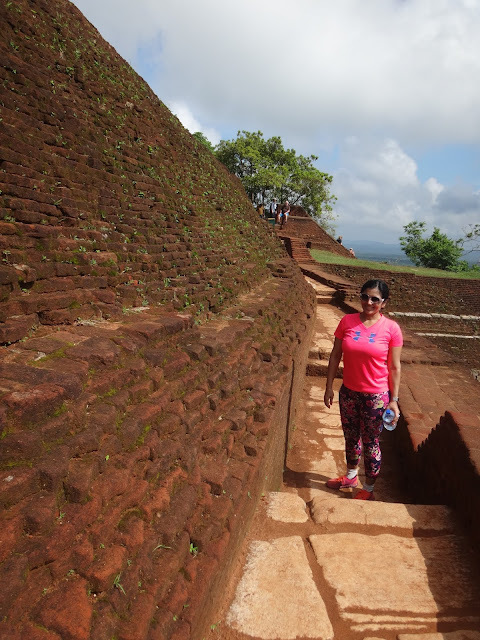 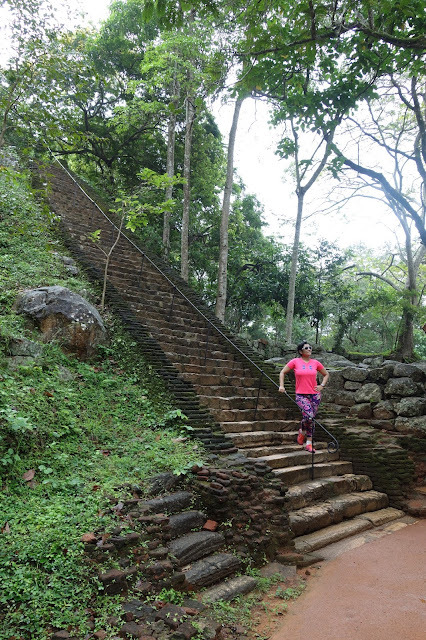 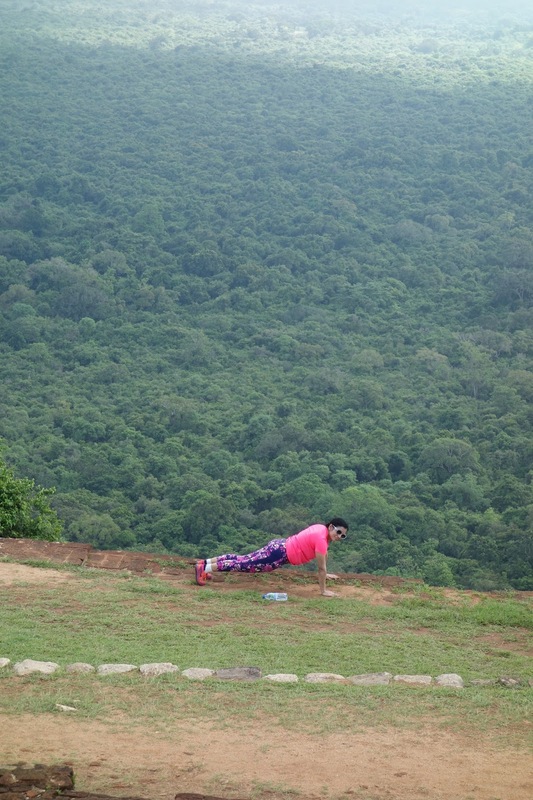 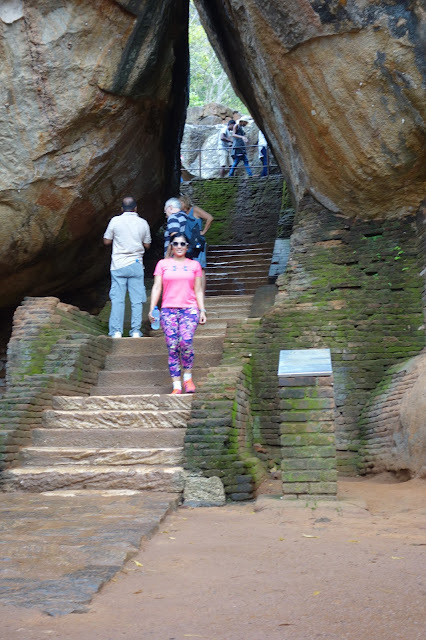 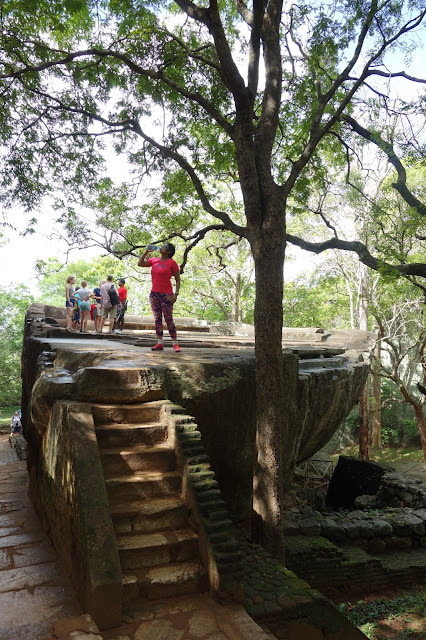 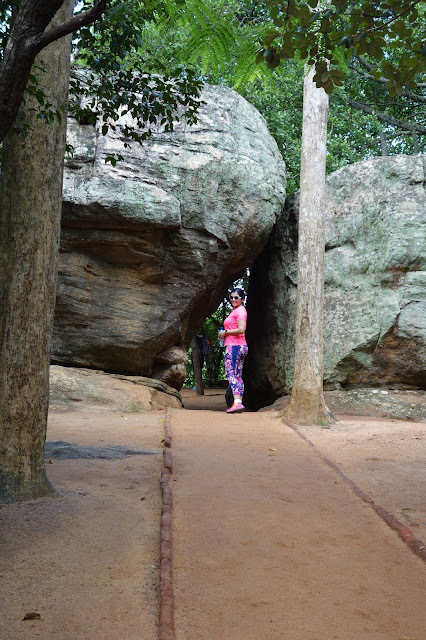 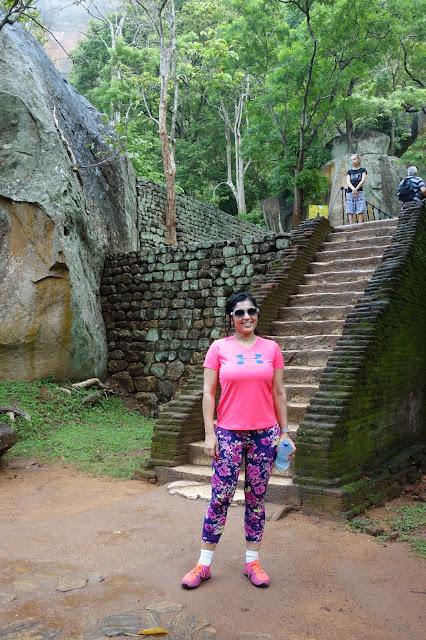 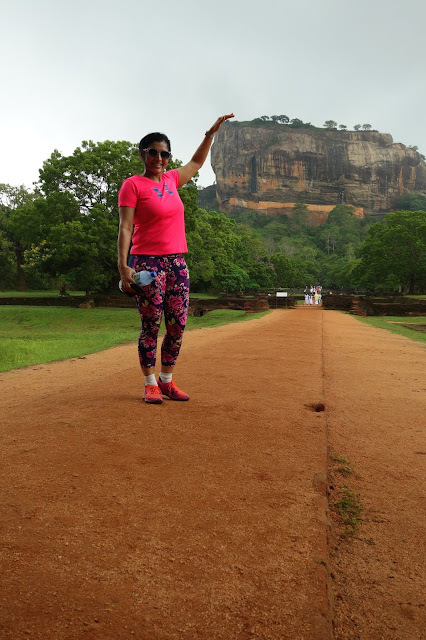 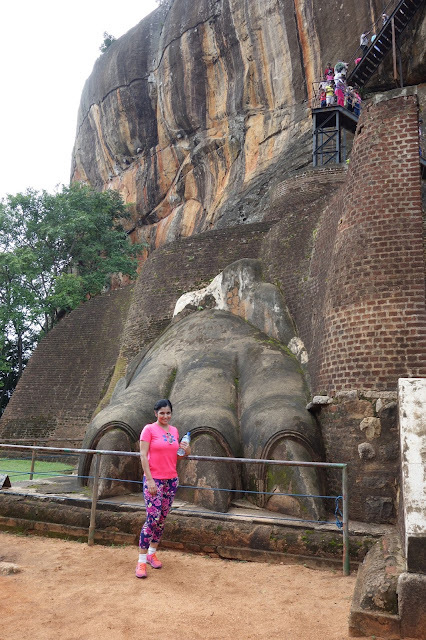 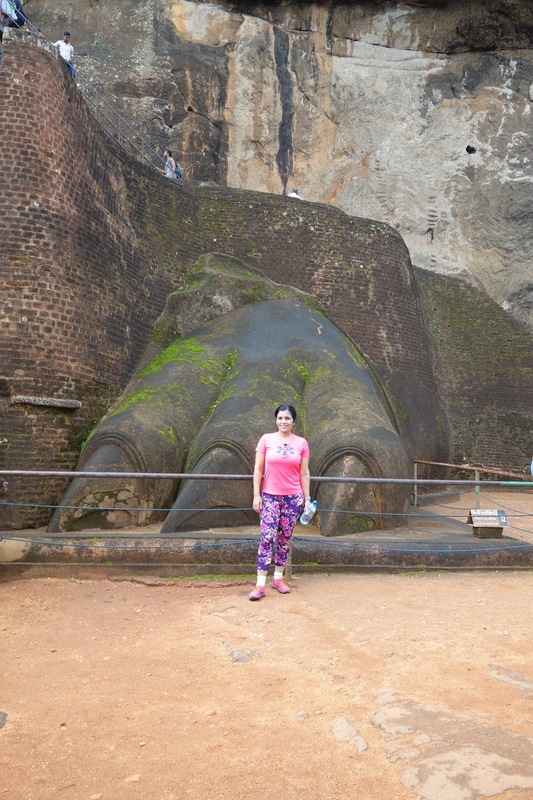 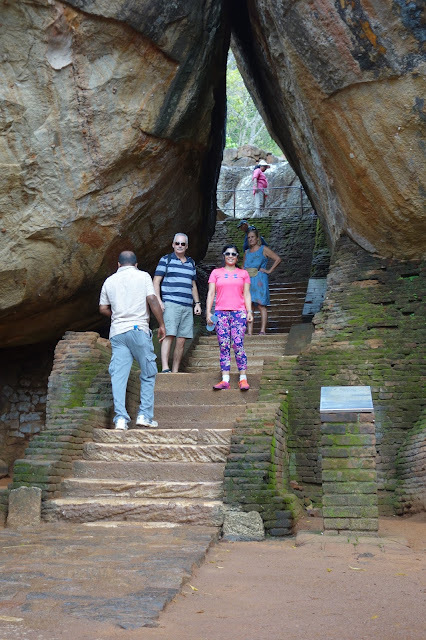 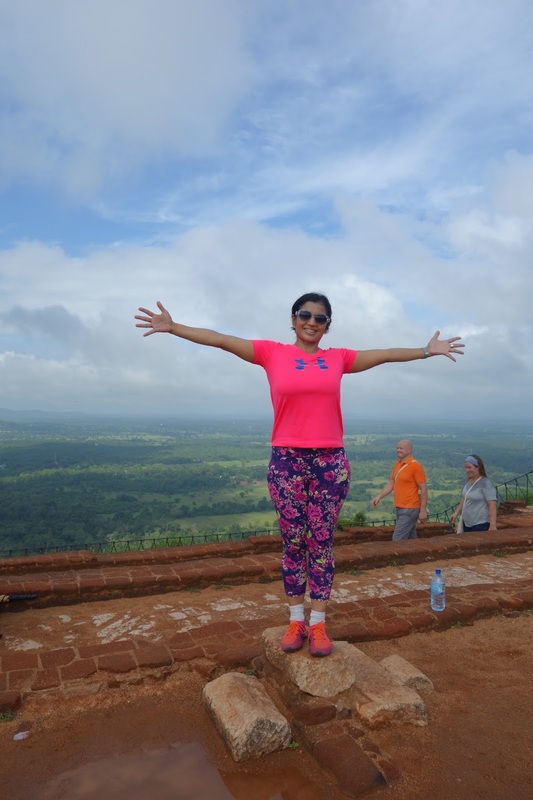 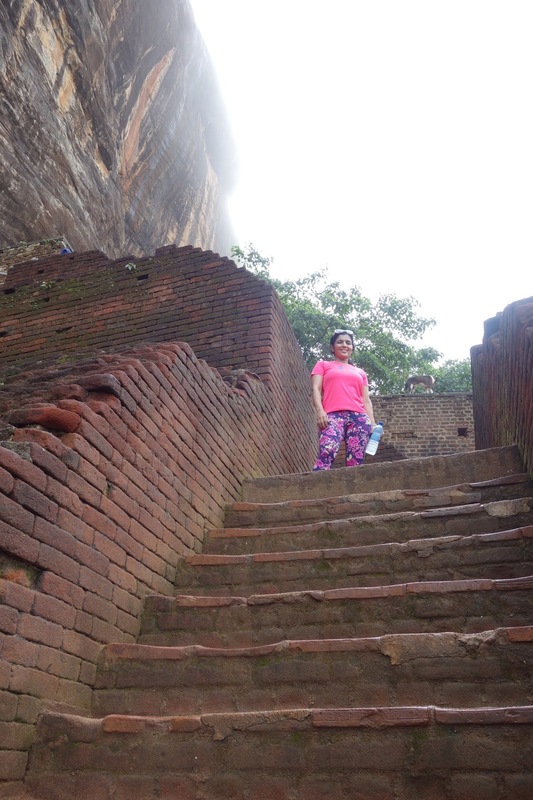 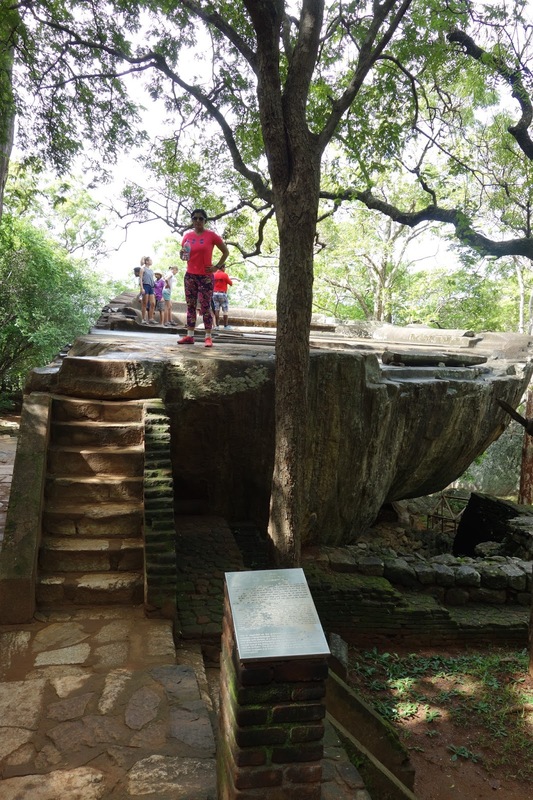 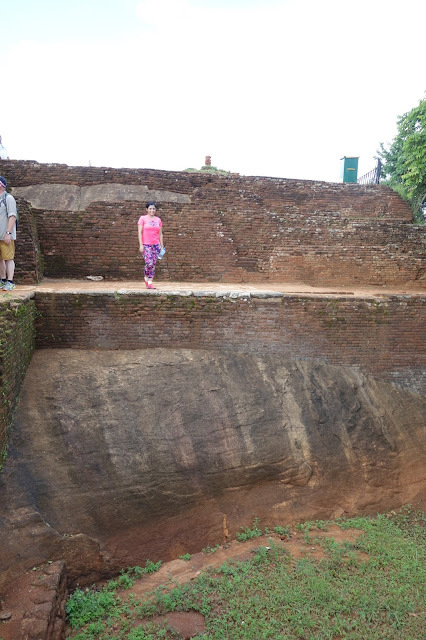 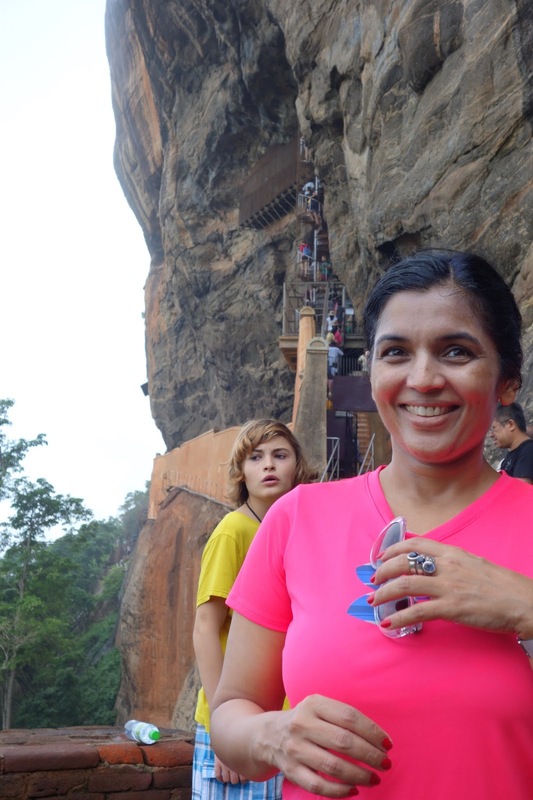 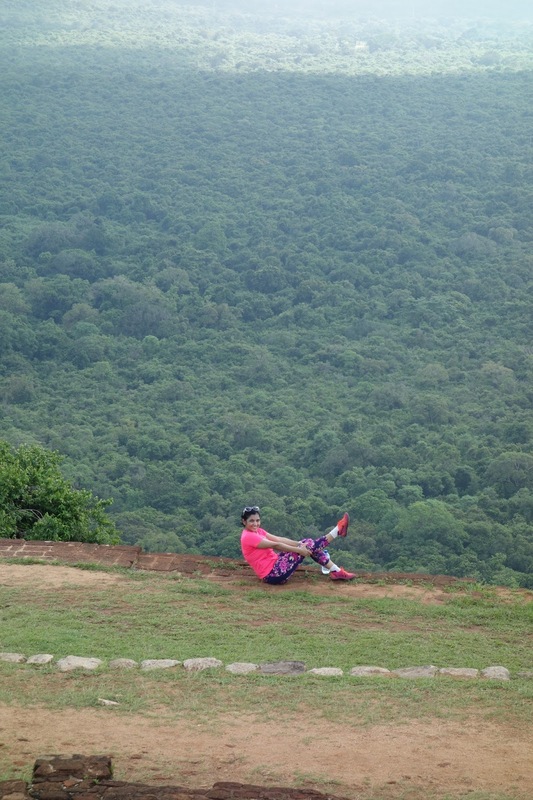 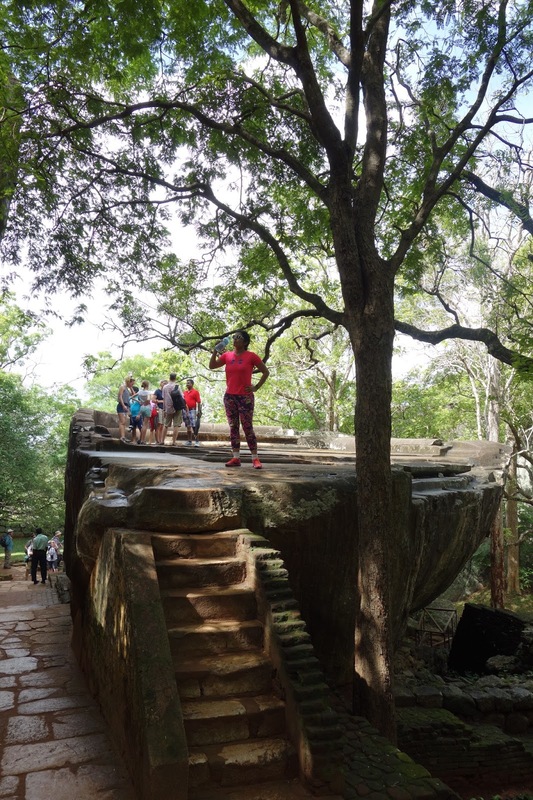 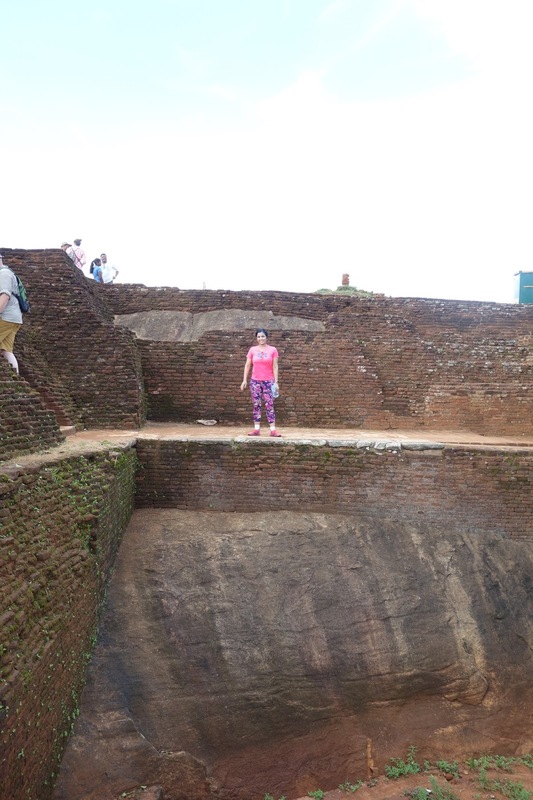 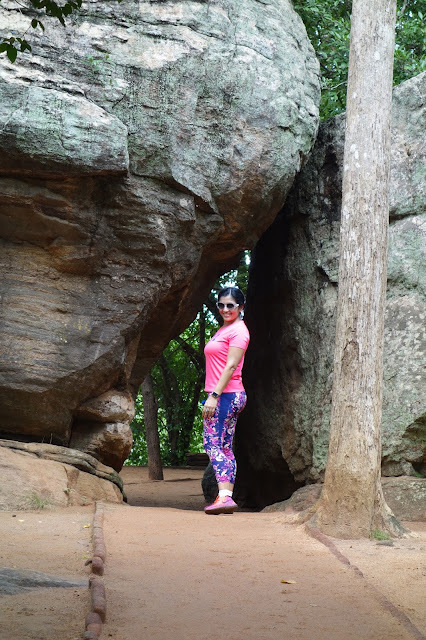 Sigiriya or lion rock is an astonishing feat of engineering and construction. 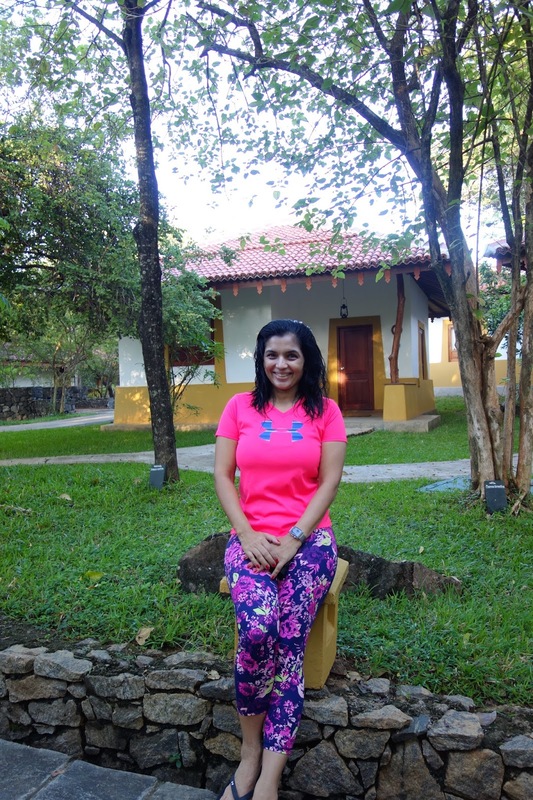 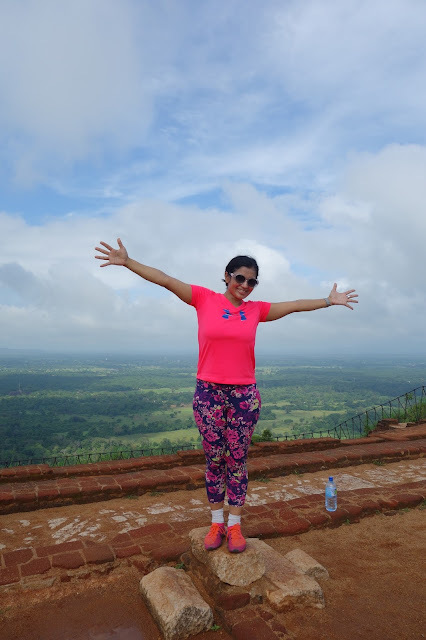 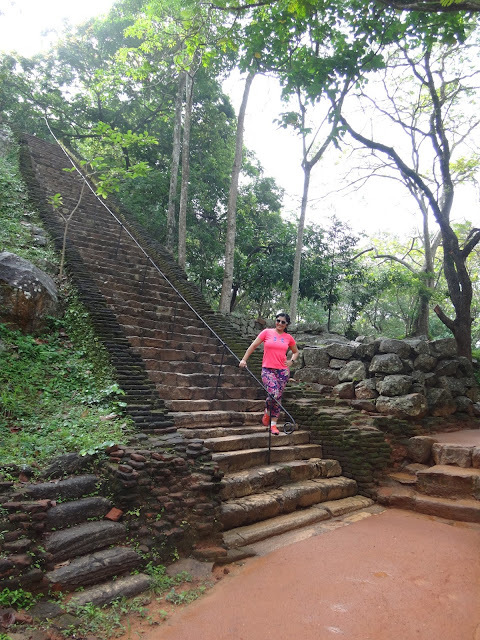 Built by an obsessed monarch in the 5th century, the most striking portion of Sigiriya, a terracotta and grey core of rock set in the cultural heart of Sri Lanka, rises a sheer 200 meters above a forested plain, its flattened summit sloping gently. A series of moats, ramparts and water gardens- remnants of an ancient city- spread out on two sides of the rock, with the remains of a pair of giant stone lion's paws still guarding the staircase that leads to summit, once occupied by a royal palace. 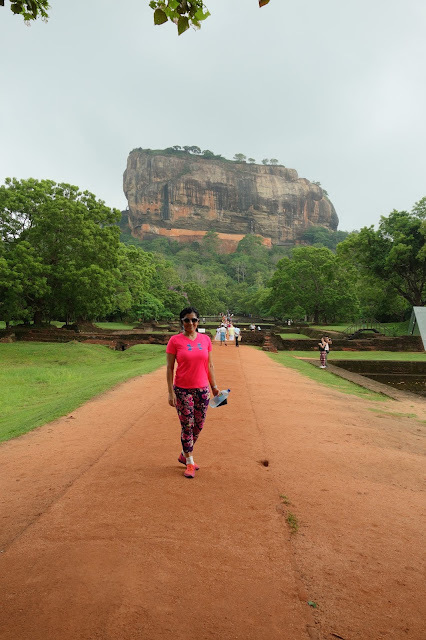 Designated a world site by UNESCO in 1982, Sigiriya is Asia's best preserved city of the first millennium, showing complex urban planning around the base of the rock, combined with sophisticated engineering and irrigation skills in the palace perched on the summit. 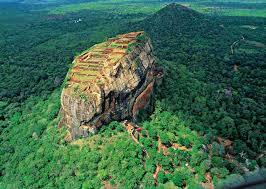 It is known as the 8th wonder of the world. 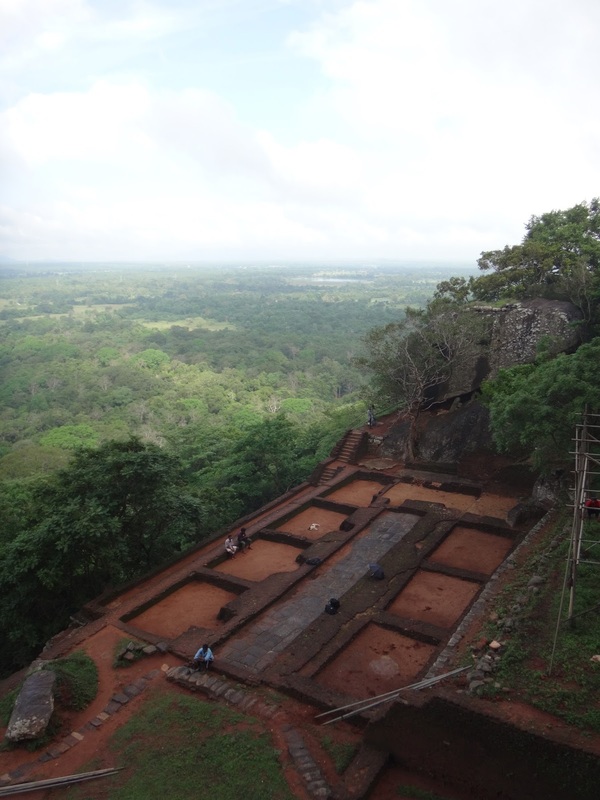 It was built by King Kashyapa in 5th century AD and was a royal citadel for more than 18 years. 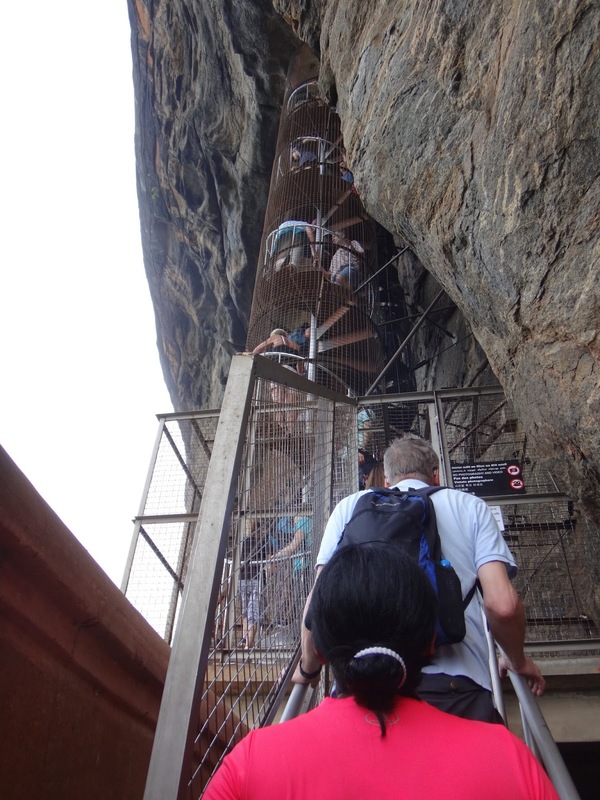 In a sheltered pocket, approached by a spiral stairway, are the famous frescos. The summit of the rock, with an area of nearly one hectare was the site of the palace and the outer wall was built on the very brink of the precipice.